Microsoft has awarded five Rencore team members with the 2018 Most Valuble Professional award (MVP). This marks multiple consecutive awards for a group who strive to push boundaries in the Microsoft community. 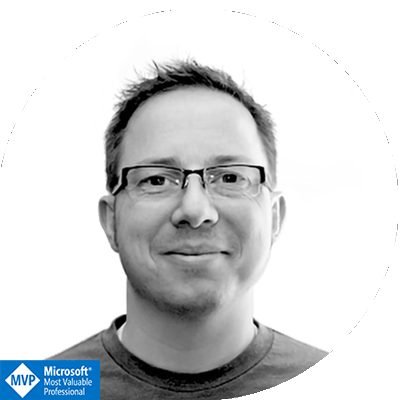 Being recognized as an MVP by Microsoft means that our commitment to being innovative and providing a valuable contribution to the Microsoft community has been recognized. We are very proud of having 5 employees who have now been part of this select group for so long. Rencore announced today that on the 1st July 2018, Matthias Einig - CEO at Rencore, Tobias Zimmergren, Erwin van Hunen, Waldek Mastykarz and Liam Cleary have had their MVP statuses renewed for 2018. 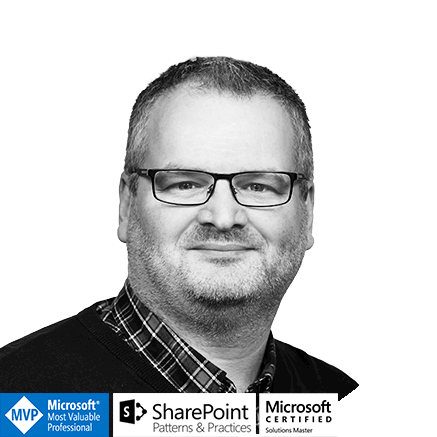 The MVP title distinguishes individuals who share their knowledge, passion and firsthand experiences within the Office 365 & SharePoint community. Each MVP has been awarded his status multiple times and have retained their MVP status each year. Einig and van Hunen have been awarded five times and four times respectively, and Mastykarz and Zimmergren have achieved MVP status ten times. Cleary has received his MVP status for a 12th consecutive year. 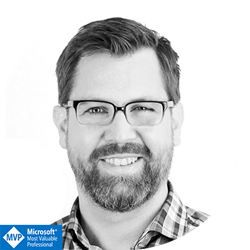 "Being recognized as an MVP by Microsoft is a huge honor, and I feel elated that my fellow colleagues and friends have been acknowledged too," said Matthew Einig. "It means that our commitment to being innovative and providing a valuable contribution to the Microsoft community has been recognized. There are so many great people who are contributing in this fashion regardless of who has an MVP title, but on a personal and professional level, it’s a title that I cherish and will continue to look fondly on." Einig, Zimmergren, van Hunen, and Cleary were all awarded in the category Office Servers and Services. Mastykarz was awarded in the category Office Development. Many may consider this to be an exceptional achievement and it puts Rencore in a strong position. 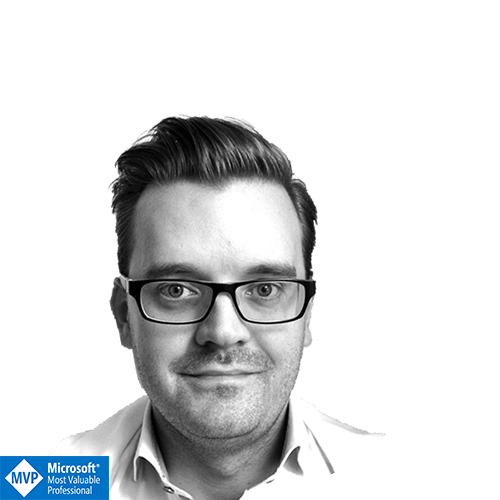 MVPs are deeply integrated into Microsoft's product strategy and gain deep insight in upcoming technology. 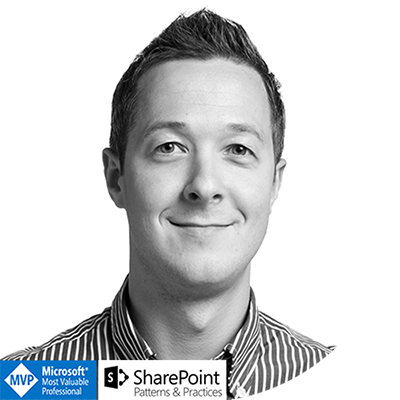 Two of Rencore's MVPs, Mastykarz and van Hunen, are also core team members of SharePoint PnP, a Microsoft-driven project that allows industry experts to weigh in on and define the future of SharePoint development. Having multiple Microsoft MVPs inputting their knowledge into Rencore's solutions enables the company to provide tools that are always leading-edge, compliant with latest guidelines and of supreme quality.